Jenna is one of the Iraqi's leading distributors of healthcare lines to the independent pharmacy market supplying a wide range of products. We are an Iraqi managed company focusing on the developing and building Health Care System in our community. Working with the highest levels of distributors alike, we aim to not only expand our business scale and scope but also have a special interest in serving the needs of the end consumer that requires our products the most. 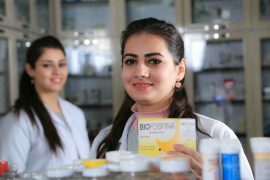 The business was started in 1999 when Dr. Muhannad (company's founder and CEO) opened his first pharmacy in Baghdad. He innovated in the retail sector with a large array of products and high-quality professional services. 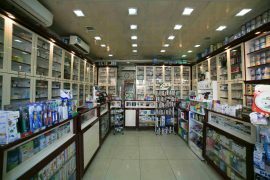 Following years Dr. Muhannad continued opening new pharmacies in the different locations of the city. The success stories of community pharmacies prompts the establishment of Jenna Scientific Drug Bureau in 2011. 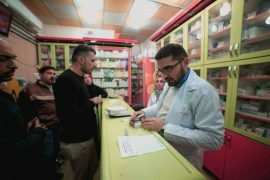 To be the most reliable and efficient platform, to bring over seas pharmaceutical products, medical supplies and services into the Iraqi market. Be the partner of choice and one-stop-shop for multinational healthcare and life science corporations seeking to enter or expand their business in Iraq. 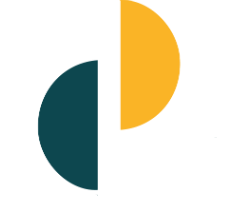 Provide our partners the highest level of professional services and commitment. Increase market share and expand current product line. We want all of our customers to make the most of their health. Our services are provided by qualified pharmacists. Our focus is on delivering quick and accurate prescription services while educating people on the importance of their medication therapy. Address: Al Bataween Dist101, St 35, No 25, Baghdad,Iraq. © 2017 Jenna Scientific Drug Bureau. All rights reserved.